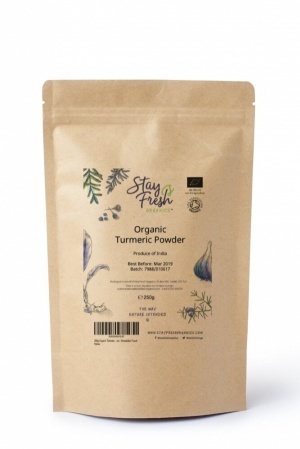 Turmeric- good quality product, I'm very happy with my purchase. 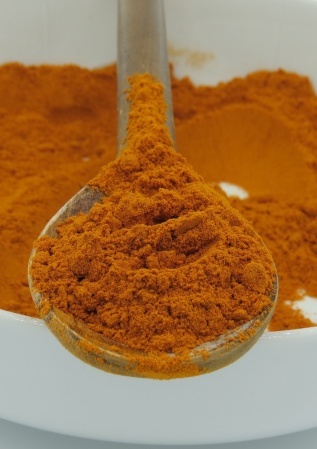 Lovely colour, pleasant smell and ideal for use in making turmeric paste. 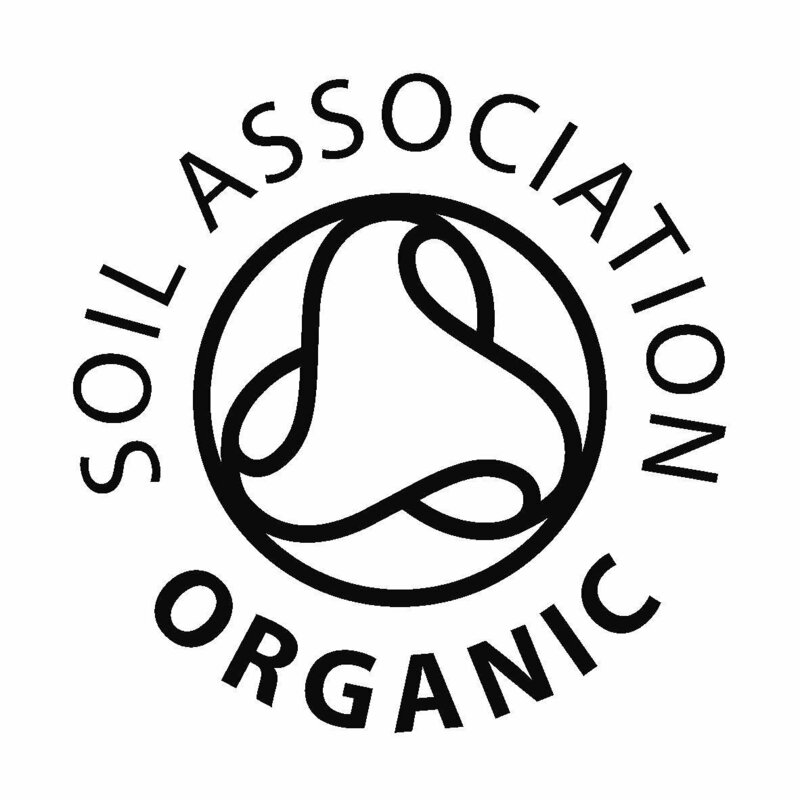 It's good to find organic products at a reasonable price and I am very happy with free delivery.